Environmental advocates have given the EPA a 60-day ultimatum: Make someone regulate dangerous toxins in the Spokane River, or we’ll sue you. In particular, the Sierra Club and the Center for Environmental Law and Policy are looking for action on PCBs — chemicals widely used in industrial construction and banned more than 30 years ago, but which are still prevalent in the environment. Rainfall and storm water now wash the cancer-causing toxins from the ground and into the river. While it’s long been recognized that the river has dangerous levels of PCBs, the state Department of Ecology still hasn’t done a count of how many PCBs the river can absorb. Instead, officials say they’re taking steps to clean up the toxins, according to their own plan. Jani Gilbert, a regional Ecology spokeswoman, wouldn’t elaborate on the Sierra Club case because it’s ongoing, but issued a statement that the department is pursuing more “efficient” efforts. The federal Clean Water Act requires the state to complete a “total maximum daily load” or a TMDL for the chemical — a count of how many PCBs various operations release and how many the river can absorb. The state is supposed to then use those numbers to regulate operations like treatment plants to keep their discharges down and the river cleaner. 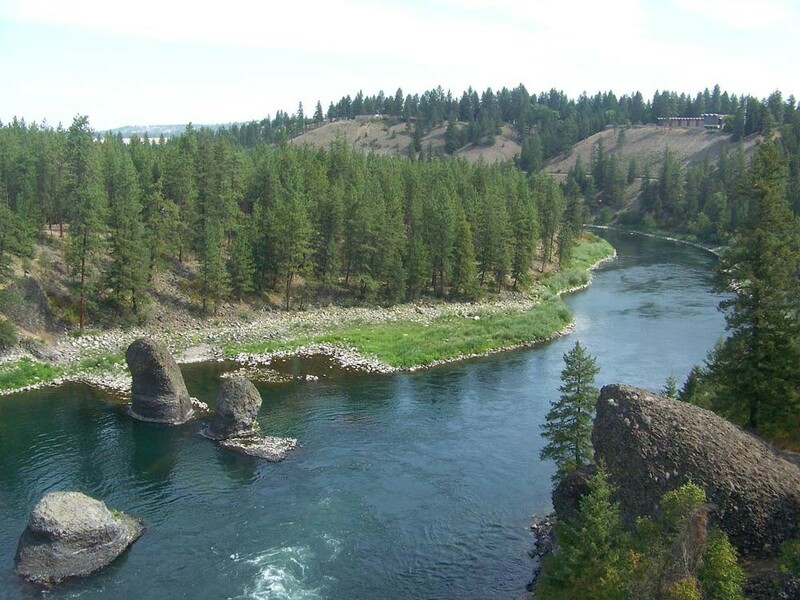 Earlier this year, the City of Spokane settled with the Spokane Riverkeeper, agreeing to clean up some PCBs its facilities release into the river, but that’s only the beginning, says Rachael Paschal Osborn, executive director of the Center for Environmental Law and Policy. Ecology should follow the traditional requirements, Osborn says, or the EPA should make them.